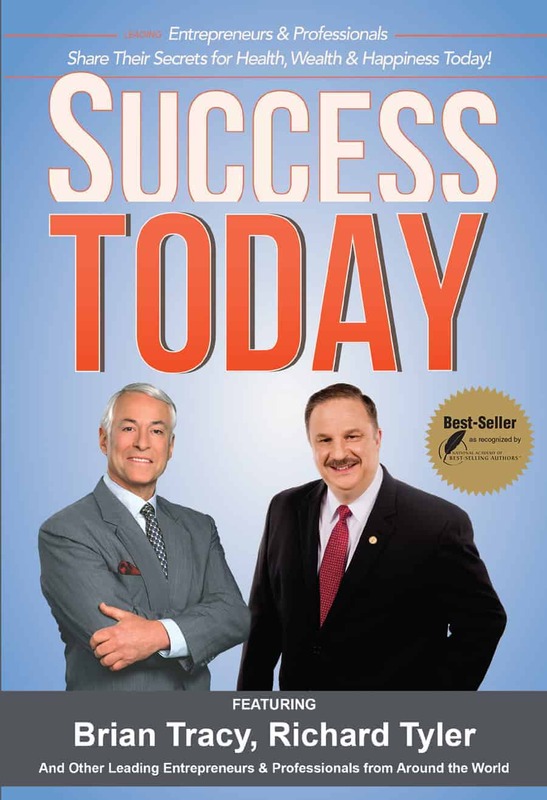 Professional Speaker, Author and Consultant, Richard Tyler will be interviewed as an expert guest on the “Success Today” TV show, which will air on NBC, ABC, CBS and FOX affiliates across the United States. 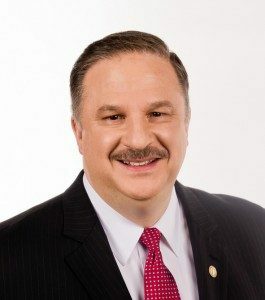 Houston, TX – December 7 – Richard Tyler, President and CEO of Richard Tyler International, Inc.®, one of the world’s top Sales Training and Management Consulting firms, has been asked to appear on the television show “Success Today” which will be filmed in Orlando, Florida this December. The show will air nationwide on ABC, CBS, FOX and NBC affiliates across the country in early 2015. “Success Today” features an interview format, hosted by TV personality Bob Guiney interviewing some of the best business, marketing and financial minds from around the world. Richard Tyler, “America’s Corporate and Entrepreneurial Business Expert™” is recognized as the world’s top sales trainer and management consultant. Richard is the CEO of Richard Tyler International, Inc.® as well as a diversified family of companies and services including Excellence Edge™ Films, Excellence Edge™ Productions, Richard Tyler Films®, Excellence Edge™ Ltd., and Richard Tyler International Technologies®. Richard Tyler, Best Selling Author, World's Top Sales Trainer and Management Consultant, an Award Winning Filmmaker and Entrepreneur. Richard Tyler is a 2-time Best-Selling Author, a 5-time Expy® Award Winner, a 2-time Quilly® Award Winner, a 2-time Editor’s Choice Award Winner, and a C-Suite Book Club featured best-selling author. Richard is a highly acclaimed Professional Speaker and Trainer. Richard Tyler has been inducted into the National Academy of Best Selling Authors® and the National Association of Experts, Writers, and Speakers™. Richard was selected as one of America’s PremierExperts™ and his philosophies have been featured in Forbes magazine, Entrepreneur magazine, The Business Journals, Sales and Marketing Management magazine, Wealth & Financial International magazine, Acquisition International magazine, Corporate America magazine, the Houston Chronicle as well as in hundreds of articles and interviews. Richard has been seen on FOX, CBS, NBC, and ABC television affiliates, CNBC.com, Morningstar.com, BostonGlobe.com, Moneywatch.com, MiamiHerald.com, Wall Street Journal’s MarketWatch.com, YahooFinance.com, CNN.com, BBC.com, as well as other major outlets. Richard Tyler's inspirational films including the documentaries Maximum Achievement: The Brian Tracy Story, The Soul Of Success: The Jack Canfield Story and a series of short films, The Power In You™. All are critically acclaimed. His award winning film production companies are Excellence Edge™ Films and Richard Tyler Films®. Richard Tyler’s two immensely popular training seminars, “Commitment to Excellence”® Sales Immersion® Program” and “Commitment to Excellence”® Leadership Mastery™ Program”, are influencing businesspeople from all rungs of the corporate ladder. 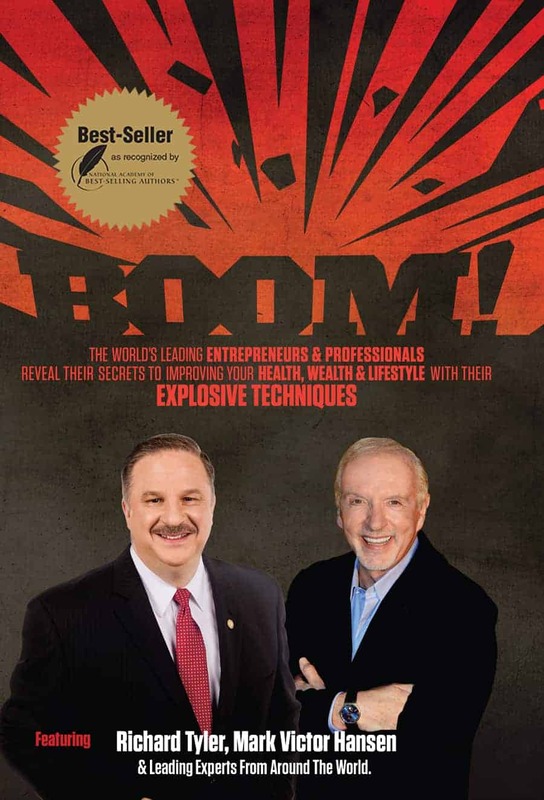 Richard Tyler’s two new books, “Success Today” with Brian Tracy and “Boom!” with Mark Victor Hansen and leading experts are international Best-Sellers. Richard Tyler was recently recognized as the “World’s Top Sales Trainer” and Richard Tyler International’s, “Commitment to Excellence”® Sales Immersion Program®” was recognized as the “World’s Top Sales Training Program” when they received the “Award for Excellence in Sales Training” from Wealth & Finance International magazine. Richard Tyler International, Inc.®, ‘Commitment to Excellence®’, Sales Immersion® and Richard Tyler® are registered trademarks of Richard Tyler. All other company and product names may be trademarks of their respective owners. © 2019 Richard Tyler. All rights reserved.